We can hardly believe it -- 2015 is almost here. Soon we'll toast in the new year and make big plans for the future. But this end of season time gives us a chance to reflect on all that's been accomplished in the past year. We've met incredible people, seen growth in the makers community, and seen remarkable expansion within our own organization. We're eternally grateful to the friends, family, and community who provide constant support for and encouragement to for Indie Craft Parade, and we're continually reminded how blessed we are to have you all in our lives. 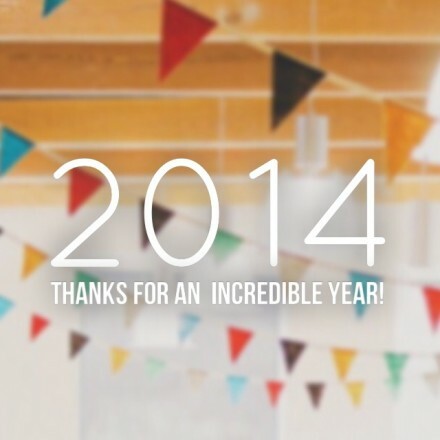 We hope you enjoy reliving some of the highlights of this past year. Announcing The Makers Summit Speakers! 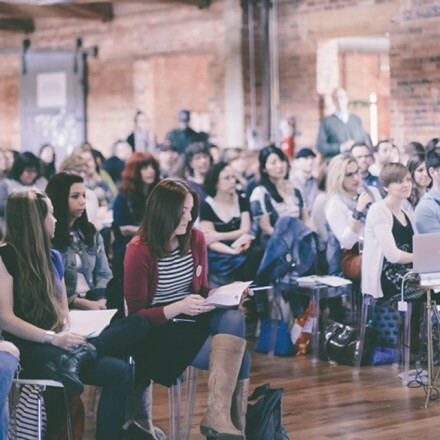 We're incredibly excited to announce our fantastic lineup of speakers for the 2015 Makers Summit. These talented people will be providing keynotes, workshops, and panel discussions that will revolutionize your entrepreneurial world! 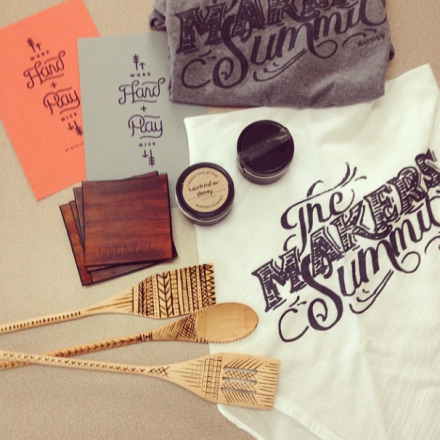 Check out The Makers Summit site to see full details! Saturday's the big day! 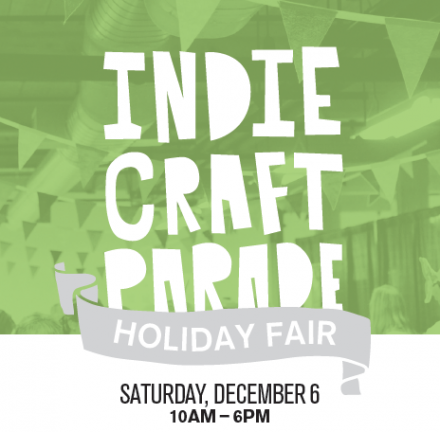 We can’t wait to see you all come out to the Indie Craft Parade Holiday Fair. Here are some final details to help make your experience the best it can be. Where and When is the Holiday Fair? The Holiday Fair will be located at The Greenville County Museum of Art. 420 College Street, Greenville SC 29601 The hours are 10 am to 6 pm. Please note, this is NOT the same location as our September festival. If you go to the Huguenot Mill there will not be anyone there. 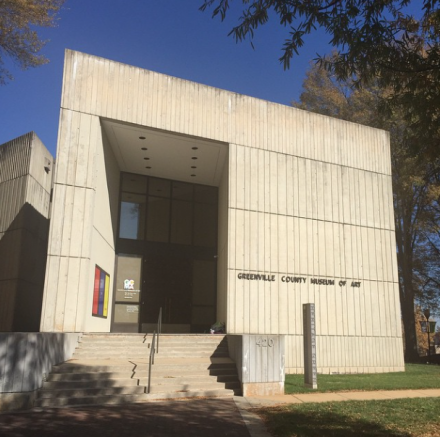 Also, The Greenville County Museum of Art is one of many buildings in Heritage Green, so refer to the photos below. You can look for outdoor signs for Indie Craft Parade. If this is your first time visiting GCMA, you can enter the building from either the front or back. Both entrances will lead you to the Holiday Fair. Where can I park? There is a large parking lot at Heritage Green. If the lot is full, there are a number of parking garages in Greenville. The closest one to GCMA is Richardson Street. Also, the Downtown Trolley runs to Heritage Green on Saturday, so you can park anywhere close to the route, and hop on for free! We will have 30 artists at the Holiday Fair. This makes it a smaller event than the September Festival, but we’ve specially picked our vendors who are excellent for Christmas shopping. So bring your list! Probably a short one. Last year we had 1,500 attendees throughout the day, and we expect that number to increase. However, the rest of the art museum is filled with amazing exhibits—especially one for kids and a series of guided tours. So if you need to wait at all, we recommend touring the museum or elsewhere on Heritage Green. We’ve got some great options for you! There will be a great selection of food trucks, including Asada and Thoroughfare. 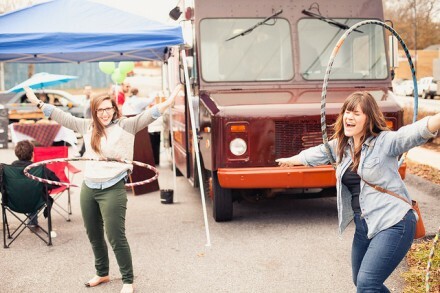 We’ll also be hosting one of our favorite duos, Circa Doughnuts and Methodical Coffee. Also, GCMA has provided an eating area in case the weather is cold. See you this weekend! We can't wait! Photo courtesy of timberline jewelry. 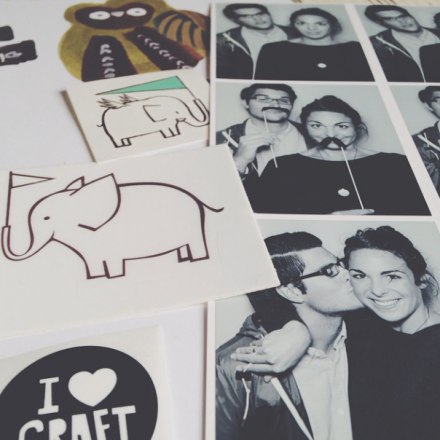 Please, if you ever contemplate having a photobooth at a party or gathering, contact Oh Snap! right away. You will not regret having this amazing feature at your event. The owner, Jon, has worked with us from the beginning of our event, and we couldn't imagine the festival without it! Anyone who has followed Indie Craft Parade for even a short amount of time knows that we have two main objectives: 1) cultivate an awareness and appreciation of handmade art and 2) support artists and creatives in growing their businesses. Well, we're super excited to announce that over the next year we have even bigger and better plans to make that happen. 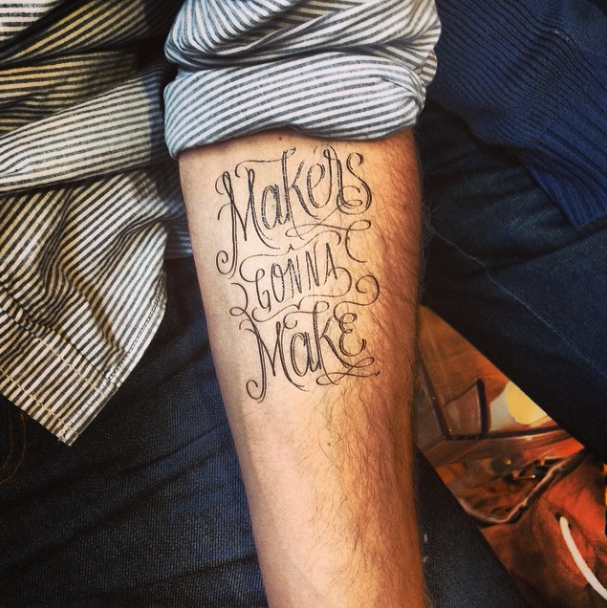 Of course, we'll continue to hold The Makers Summit (it's going to be bigger and better than ever!) and the Holiday Fair(Saturday, December 6). 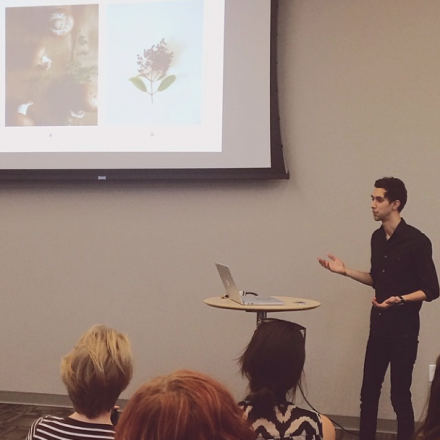 Also, we will again be hosting monthly workshops or meet-ups to further encourage hand-making or small creative business success. 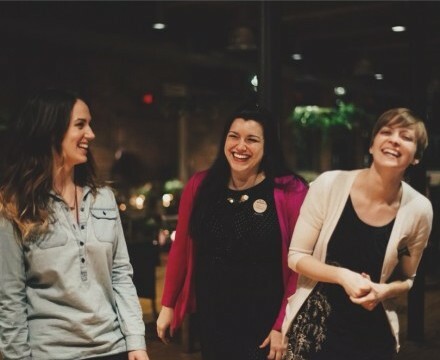 We've planned a a huge assortment of events where attendees can learn a new skill they've always wanted to try, connect with other makers in our community, and develop valuable tools for growing their trades. So, we've got an amazing line up for you! To learn more or to purchase tickets for the workshops, check here. 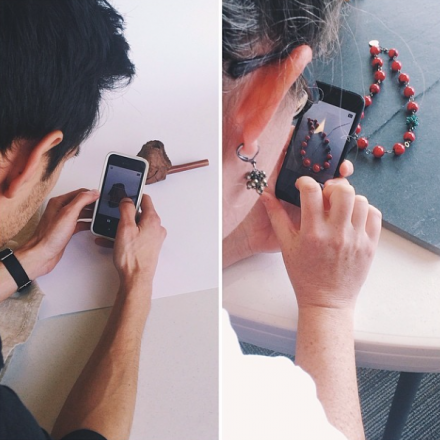 Here's a little sneak peek at a few of the upcoming workshops! And lots more! We'll see you there. If this is your time first attending Indie Craft Parade, you might wonder what you can expect at the event. Hopefully this post will answer all your questions! Who is this festival intended for? The whole community! 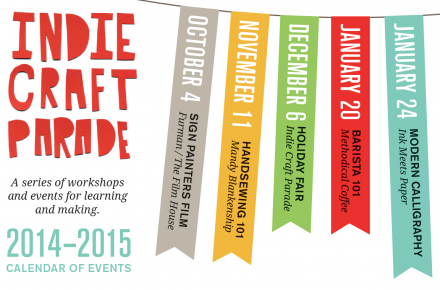 Indie Craft Parade is for anyone interested in purchasing handcrafted goods. Indie Craft Parade features the best handmade art in the Southeast from 80 independent artisans. We invite the public to attend this festival and enjoy high quality crafts, local food, live music, and connect with makers. Is there a cost to attend the festival? Yes, there is a $2 admission fee at the door. Children, 12 and under, are free to attend. We will accept both cash and credit card payments. Where is the festival being held? Indie Craft Parade is held indoors at the historic Huguenot Mill in downtown Greenville, SC. The mill is located at 101 W. Broad Street, next to the Peace Center. The venue is handicapped accessible. There is street parking available, and several parking garages with easy walking distance. Is this event family friendly? Absolutely! Saturday and Sunday are open to the public (again, kids are free), so bring the whole gang. However, your four-legged friends must stay at home (sorry, Fido!). If you have small children, we allow strollers, but do not recommend bringing them. The aisles are a bit narrow and make maneuvering a stroller a little difficult. The only time alcohol will be served is at the VIP Gala, and attendees must be 21 years or older to partake. What type of goods can I expect to see? At Indie Craft Parade, you’ll find the best handcrafted goods in a variety of categories--everything from paintings to children’s toys, paper goods to jewelry, ceramic mugs to artisanal chocolate. You can get a sneak preview of some of the work by checking out blog posts like this one or this one. Will credit cards be accepted? Most likely, but bring cash just in case. Many of the vendors may have the ability to accept credit cards. 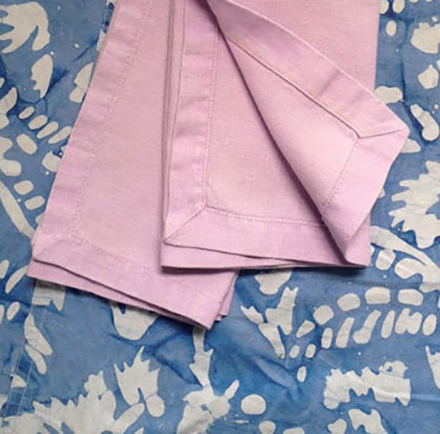 However you should be prepared to pay cash for some of the items you purchase. There is an ATM on site in case you forget your cash. Will I have to wait in line? It’s possible. We do our best to accommodate large crowds. However, depending on the turnout, you may have to wait in line before you enter. Obviously, our goal is to get everyone in as soon as possible, but we do have to respect the venue’s fire code. If there is a line, we’ll do our best to keep it moving quickly and aim to have everyone in within about 15 minutes. Is there food and drink on site? Yes! We’re delighted to have the offerings of several local establishments available to our attendees. You can purchase items from Swamp Rabbit Cafe, Circa Doughnut, Luna Rosa, Tandem CC, Tealoha, and Methodical Coffee. If you have any questions, please check out our FAQs. Reach out to us on social media. Hey everybody, only 10 days until the 5th Annual Indie Craft Parade. Every year we pack out the Huguenot Mill with fans who've been waiting all year to for the festival to come back. And to make it even more special, we kickoff the weekend within an amazing party--our VIP Gala. Only a limited number of ticket holders get to enjoy this preview event...and tickets are going quickly. 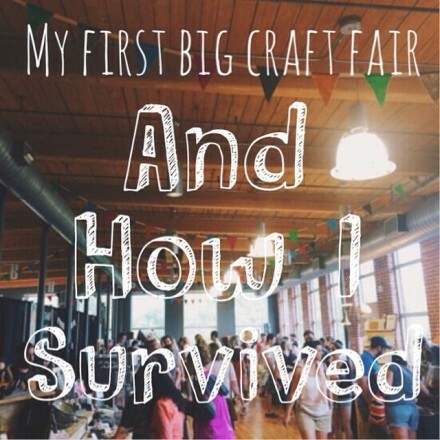 1) Ticket holders personally benefit Indie Craft Parade. Indie Craft Parade is a non-profit organization, and we are dedicated to keeping costs affordable for our artists. Many of them travel across the Southeast to show you their wares, and we don't want them to worry about losing their profits on the event itself. Your ticket purchases also help keep the festival inexpensive for the remainder of the weekend. We really want families, students, and especially kids to see the work of artists and be exposed to the creative community. And keeping the general festival admission so low means that nobody has an excuse not to attend. 2) Relaxed shopping atmosphere. We’re expecting a very large attendance on Saturday and Sunday, which means crowded aisles and limited access to all the artists. When it comes to the variety and extent of the artists’ work, Friday night is definitely the best way to see it. We frequently have artists sell out of goods before the festival ends, so if you want the best selection, get it on Friday night. 3) Giveaways! Our artists have gone above and beyond this year in donating work to our giveaway baskets. We have 15 baskets assembled—each one is worth over $100. Some are worth almost $200. The lucky winners of these baskets will be going home with a lot of loot. 4) Live Local Music. We've teamed up with the local band, Pioneer Fires, who will be providing music for the evening. Set in the entry of the beautiful historic Mill, the band will give the perfect mood for the evening. 5) Free Food and Drink. We’ve received the menu from our amazing caterer, Chef 360, and the food is going to be out of this world. 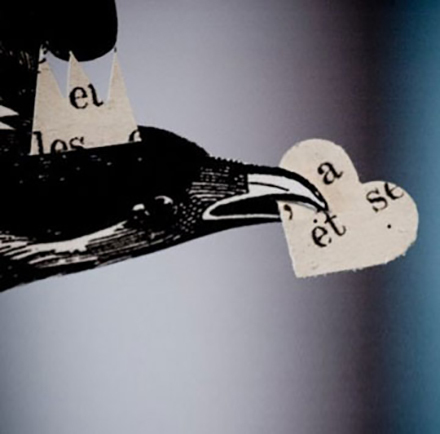 The incredibly talented Chef Peter has worked up quite the menu for us—As artful as it is tasty. You can also expect some special treats from some of our favorite local restaurants, Swamp Rabbit Cafe and Tandem CC. Just like last year, we're extremely excited to be providing only locally produced beverages at the VIP Gala. That list includes our favorite coffee guys, Methodical Coffee—who’ll delight us with some of the latest trends in coffee brewing; as well as our old friends at Tealoha---who will be bringing batches of house blended teas and lemonade; and a selection of South Carolina beers and ciders. This is a party you don't want to miss. Do good and have a great time altogether at the VIP Gala. Be sure to get your tickets before it's too late! 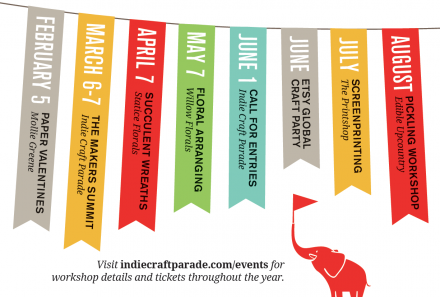 It's less than 3 weeks until Indie Craft Parade kicks off with the VIP Gala! Did you get your tickets yet? There’s not many left, don’t miss out. Credits: Lily Pottery / January Jewelry / Spectrum / Maritime Supply Co.
You could go home with a giveaway basket worth several times the ticket price! Tickets are $30 each and are available here. Ticket proceeds help support Indie Craft Parade, a nonprofit organization, and our desire to keep festival costs affordable for both established and emerging artists. Hey Makers Summit Attendees! We'll see you a week from tomorrow. Just to get you excited, here's our video from last year. We're very proud of the 2013 conference, but we think that 2014's will be even bigger and better. It's gonna be a great day!